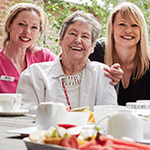 At Autumn Aged Care we support every one of our residents to live well. 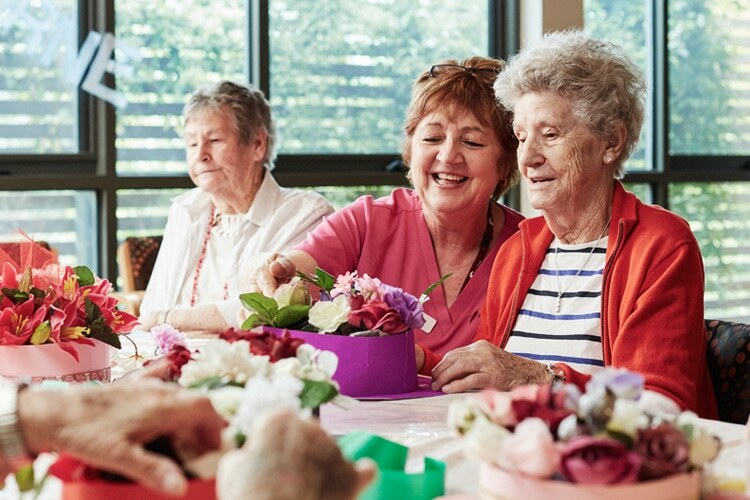 Living well is our mantra at Autumn Aged Care, and our residents live well thanks to our clinical excellence, personalised attention, and the way we create the positive and happy feeling of a real home. 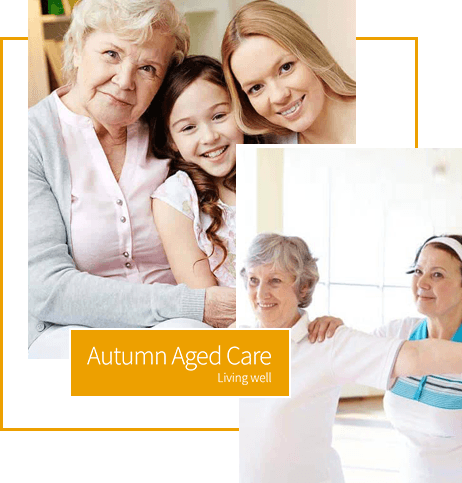 Autumn Aged Care is a medium-sized, Melbourne based family owned and operated service. 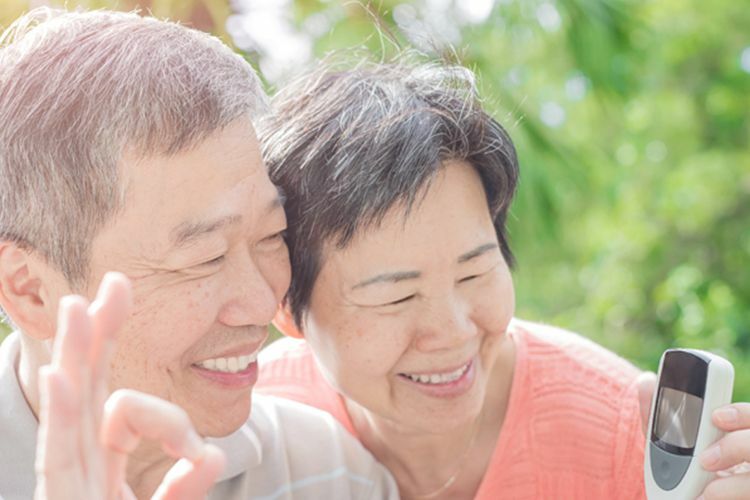 We go out of our way to make residents’ lives meaningful and truly connected. 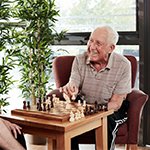 Our staff know our residents’ names and preferences and residents and families know both our staff and the senior management team (who regularly spend time at each home to improve our services and deliver on our promises. 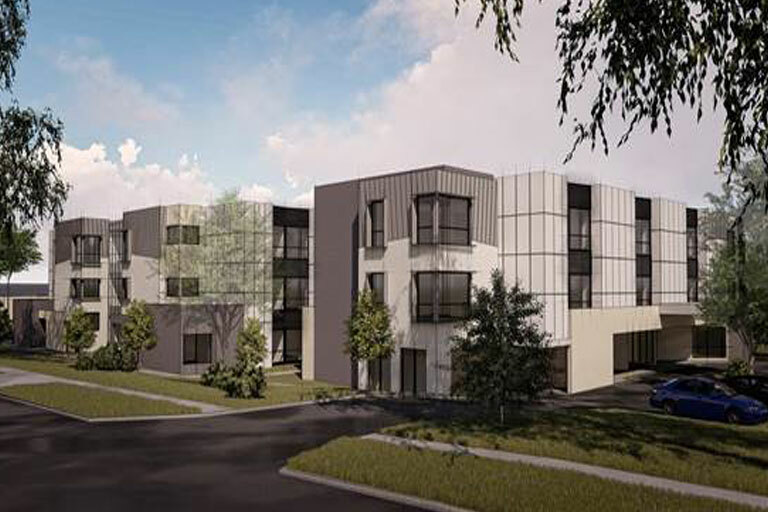 Advancing dementia is the most common reason for residents to enter residential aged care to specifically receive Dementia Care. 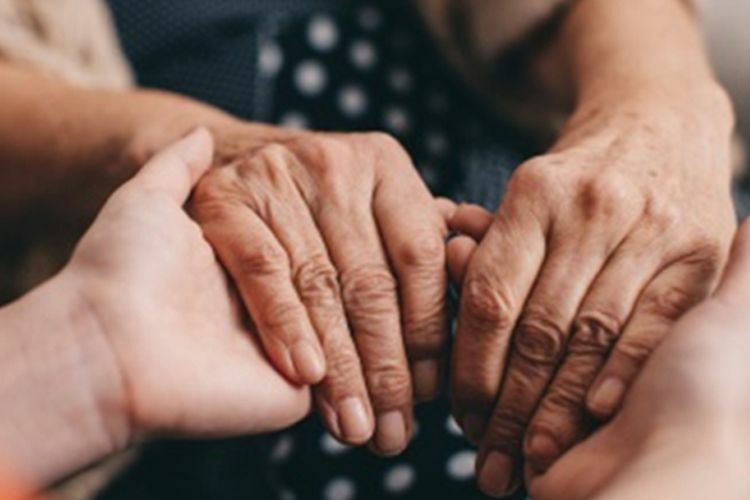 Living with dementia can is a deeply challenging and soul-searching experience for individuals and those who are close to them. Dementia is an umbrella term describing a group of symptoms that occur together. 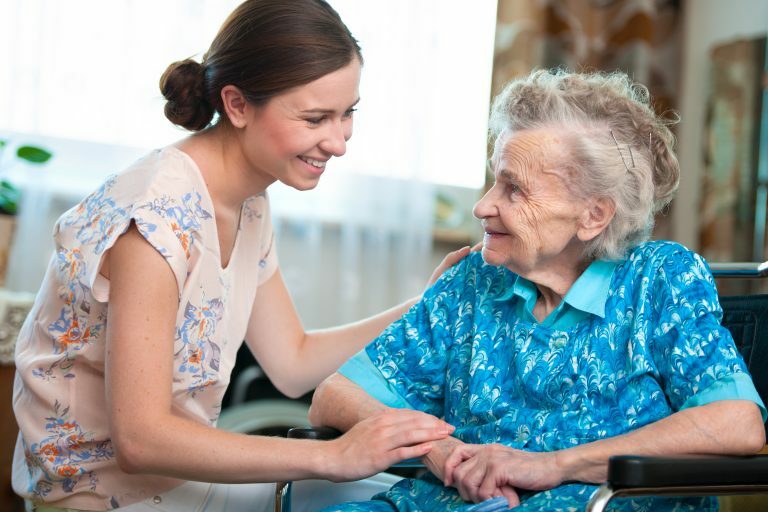 Residential respite care can be offered to you on a planned or emergency basis. 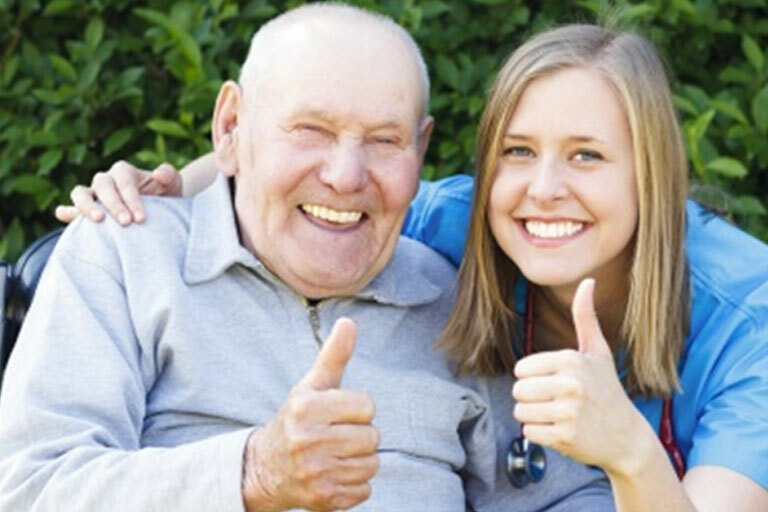 If you need help from your carer every day, you may need to have a short stay in an aged care home. 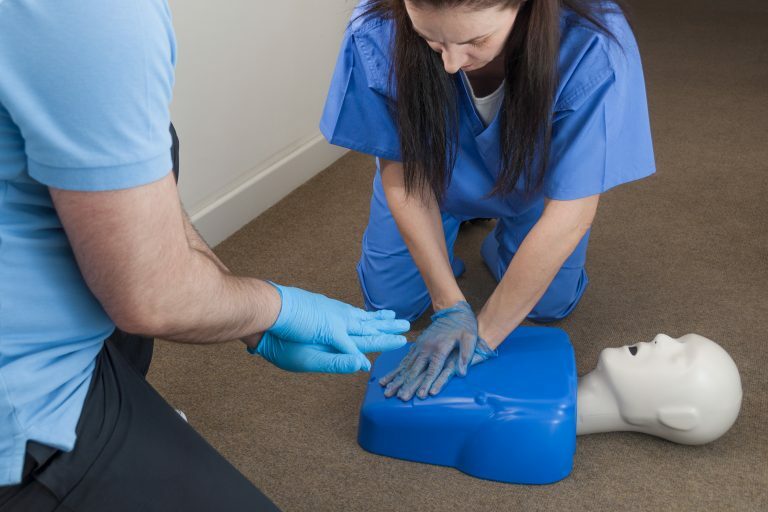 We can provide a range of services, depending on your needs. 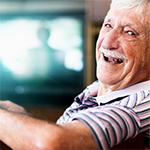 You can access residential respite care for up to 63 days each financial year. 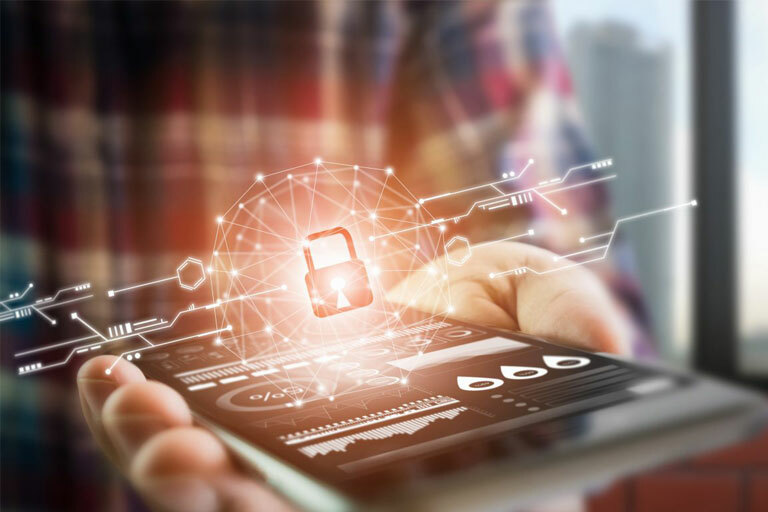 You can extend this time in lots of 21 days if an assessment finds that you need this extra time. 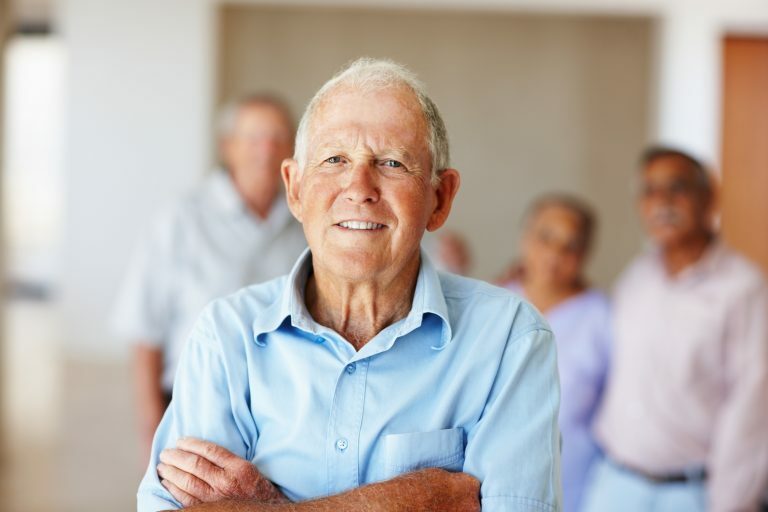 Proper wound care is vital in elder care. 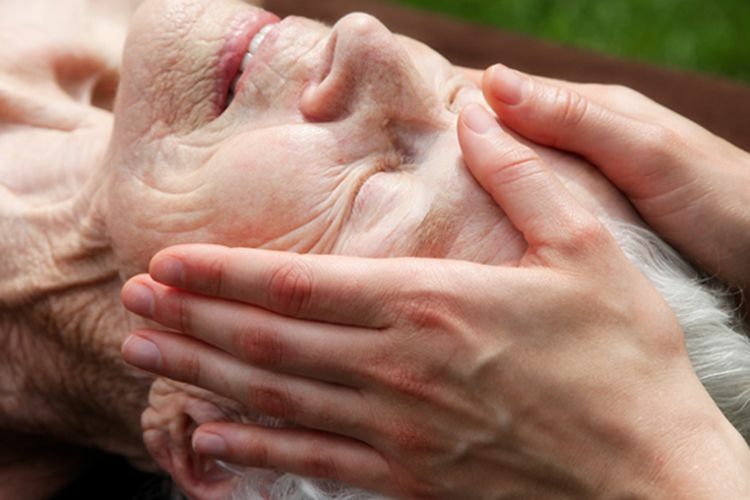 Skin integrity can break down very quickly in elderly people with reduced circulation. 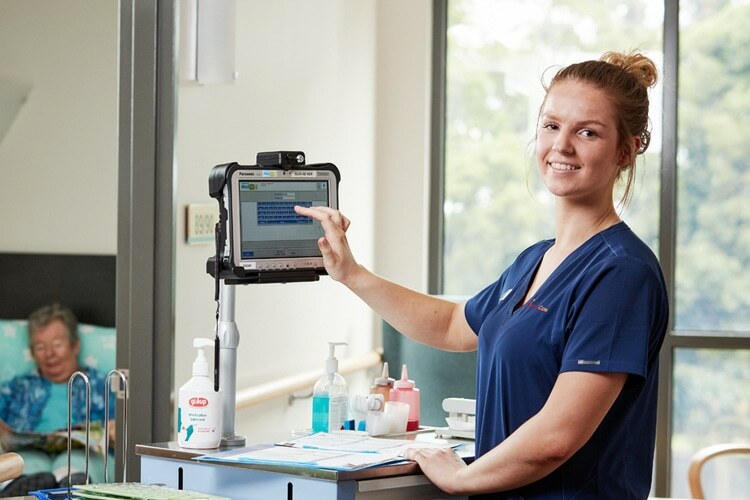 As a provider of clinical excellence, we at Autumn Aged Care treat wound care as a hero service and dedicate staff to the management of wounds. 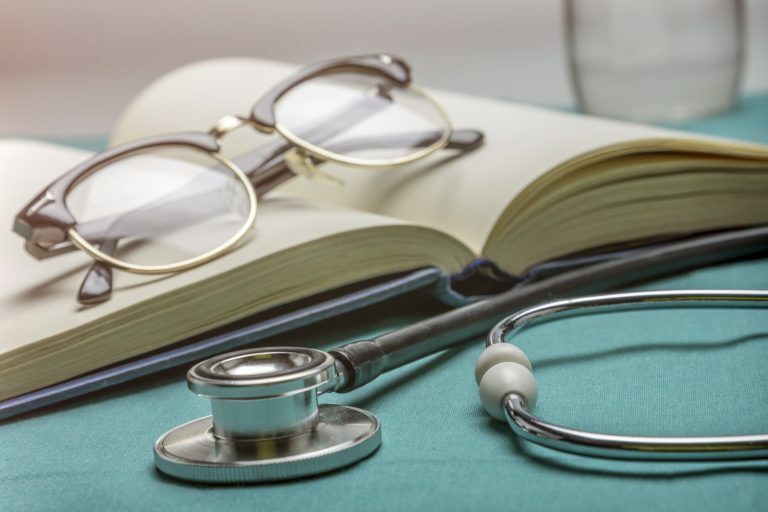 We report every wound and the resolution of wounds and our highly professional staff take great pride in the health and comfort of our residents. Our restorative care approach at Autumn Aged Care is a true commitment to helping our resident’s to achieve a functional state. 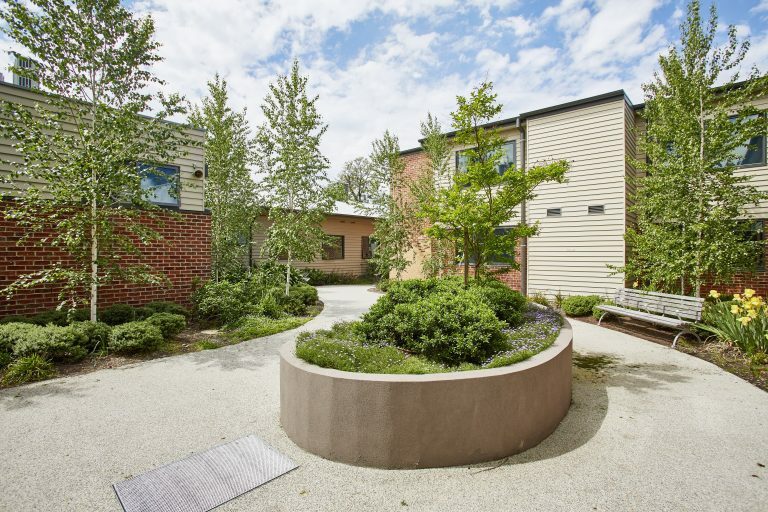 We understand how important it is for residents to keep a sense of independence. 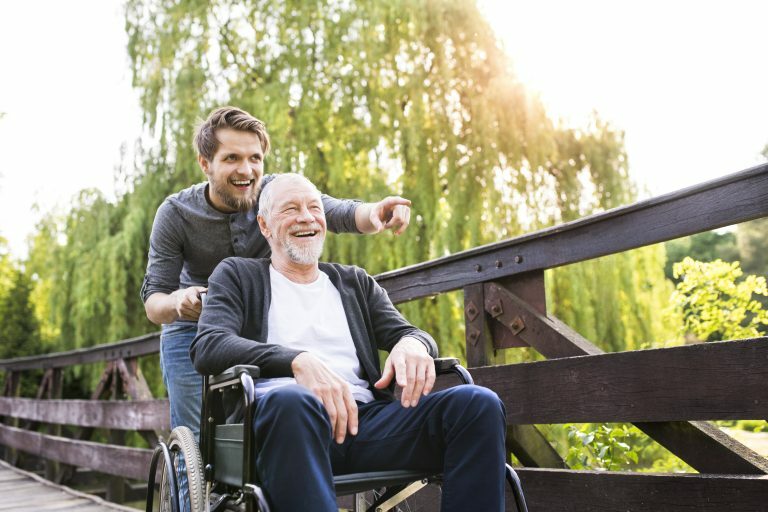 Wellness, enablement and restorative approaches are emerging as powerful ways to help older people improve their function, independence and quality of life. 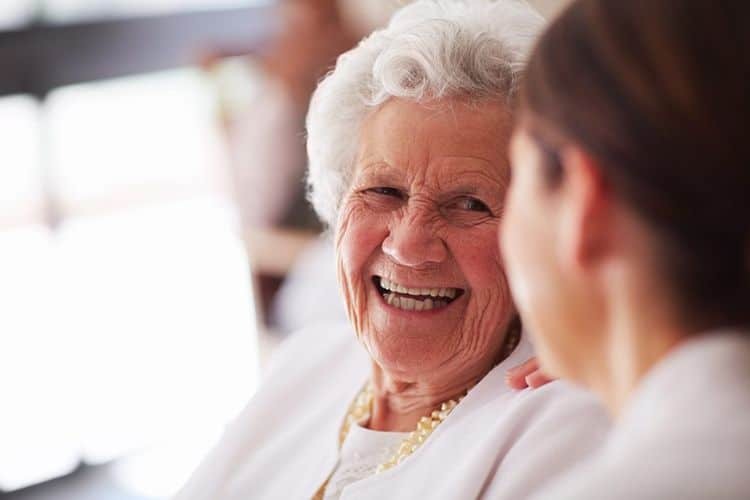 Pain Australia has been found that chronic pain is a common condition among residents of aged care facilities and effective pain management is a core responsibility of Autumn Aged Care. We believe no resident should be in pain. 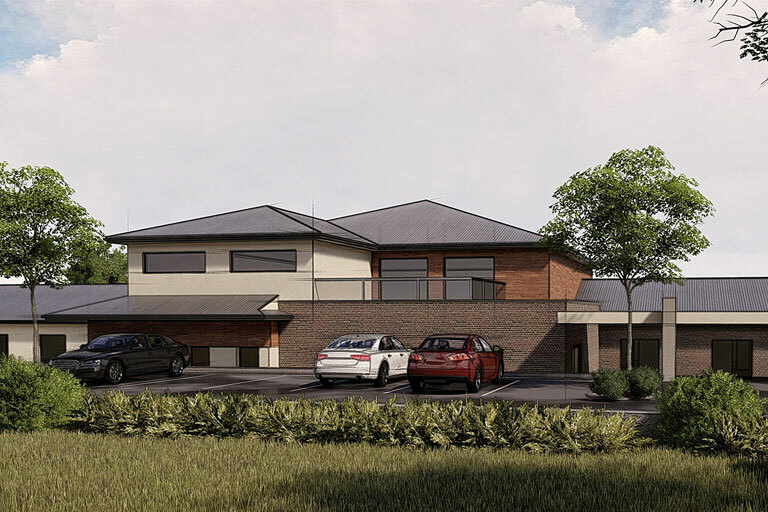 We formally manage pain and provide clinical, medication and allied health support through the Aged Care Funding Instrument to allow for effective multidisciplinary pain management. 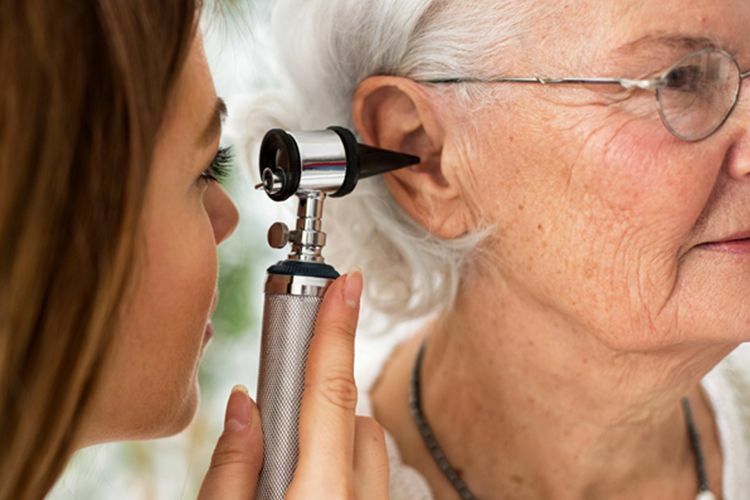 While caring for our residents with vision or hearing loss we find out how to communicate effectively. 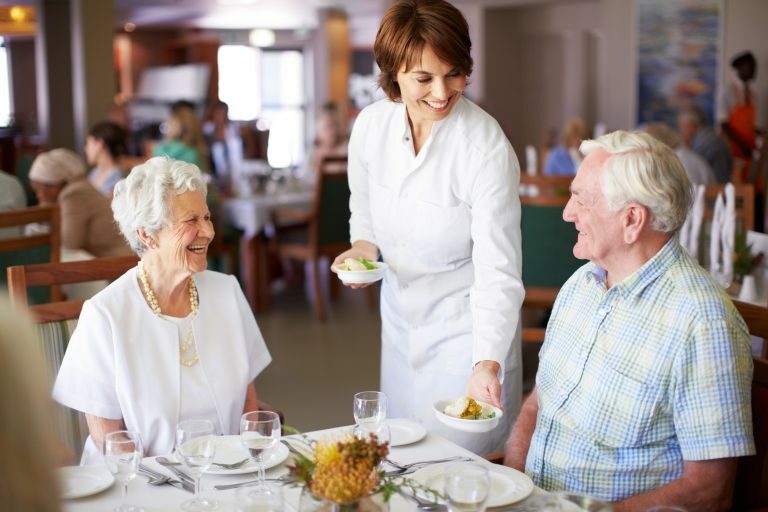 This is because communicating can be difficult and it takes a lot of patience to ensure that you’re both understood so residents can enjoy high quality amenity. At Autumn Aged Care Nursing Homes we take oral hygiene very seriously. 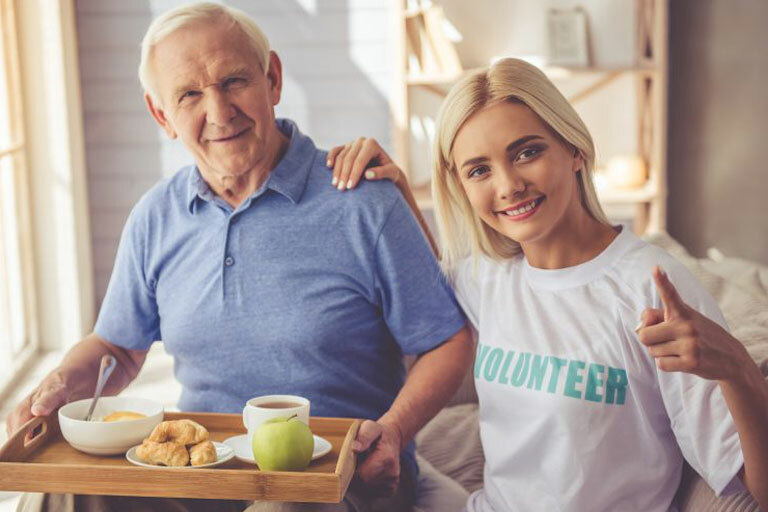 Older peoples mouths are prone to oral disease therefore in Autumn Aged Care nursing homes, we find those with natural teeth are more likely to have advanced gum disease. These diseases may include gingivitis or periodontitis. Oral health care for older people is often further complicated by their past dental history which may include past procedures. 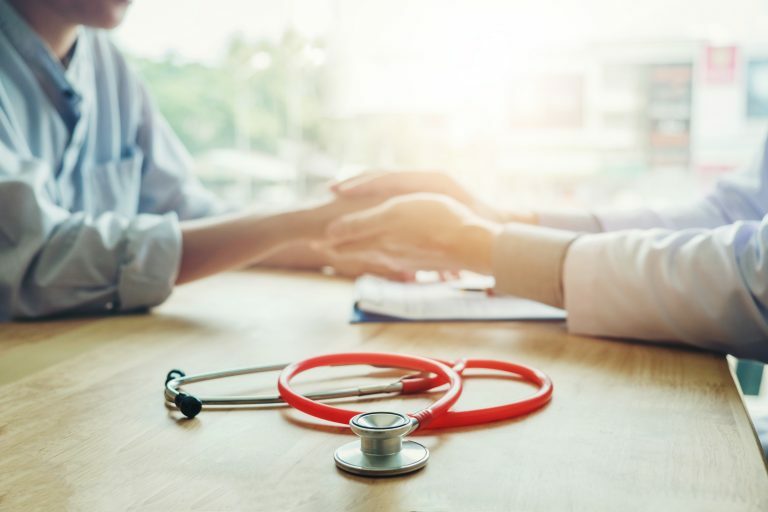 The World Health Organisation describes palliative care as an approach that improves the quality of life of patients and their families facing the problem associated with life-threatening illness. 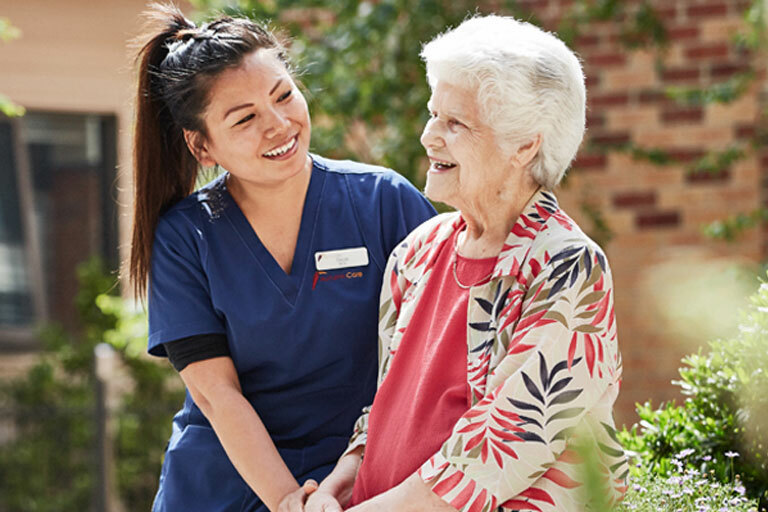 Autumn Aged Care believes that when it comes to palliative care, the prevention and relief of suffering can be achieved by means of early identification and impeccable assessment and treatment of pain. Bariatrics is the field of medicine dedicated to finding the causes and then the best treatments to prevent obesity. 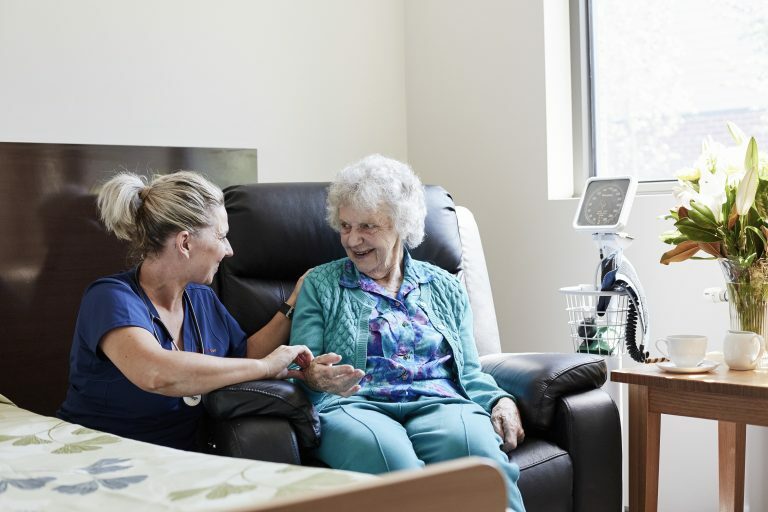 Autumn Aged Care has experienced a significant increase in demand for bariatric care services. 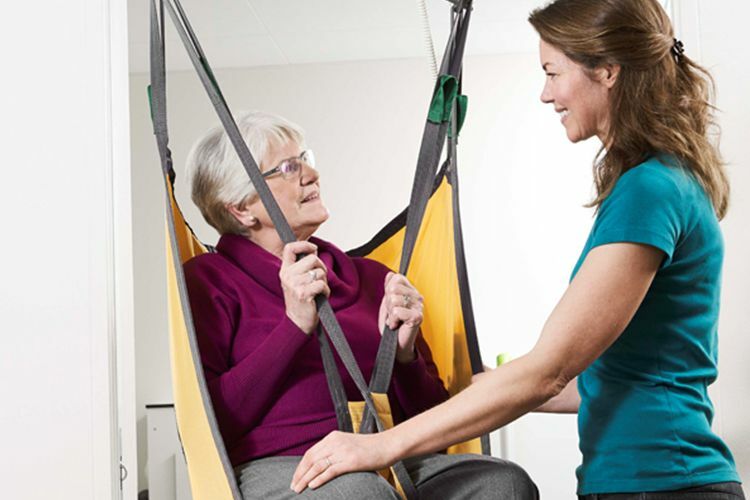 To reflect this we have invested in specialised leading edge Danish equipment to aid in care provision to bariatric residents. Changes in life when entering a period of low mobility or cognitive impairment can be dramatic and challenging. 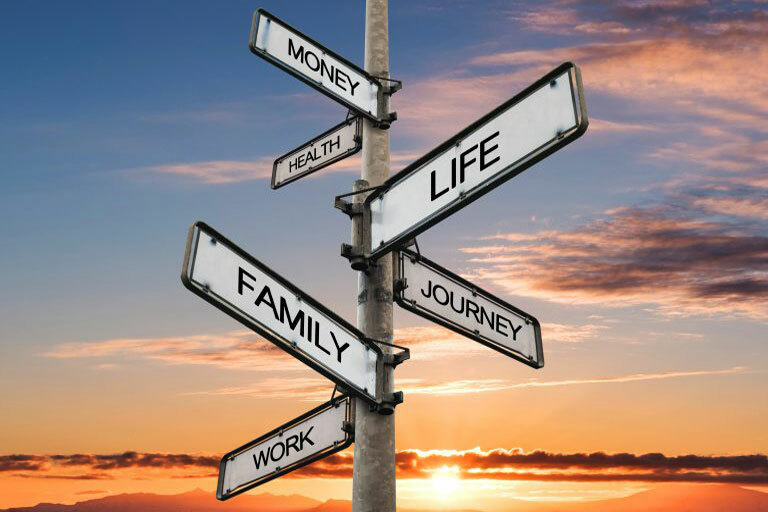 Such times require professional and dedicated emotional support, compassion and care. 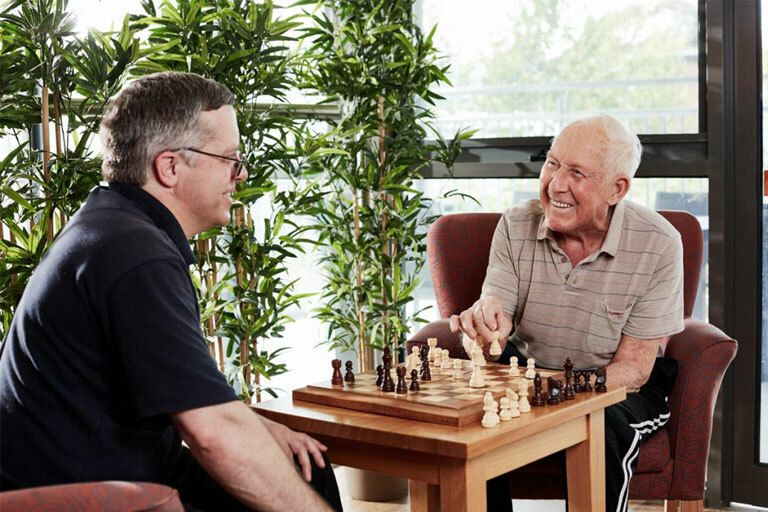 Our engaged pastoral care staff provide spiritual and emotional support to residents on a weekly basis and play a vital role in both encouraging and soothing residents to claim back their independence and lives. 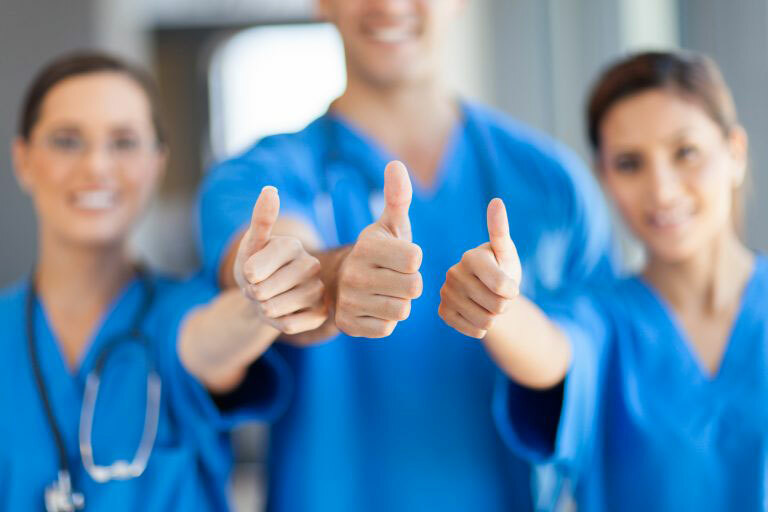 We pride ourselves on delivering excellent clinical services. 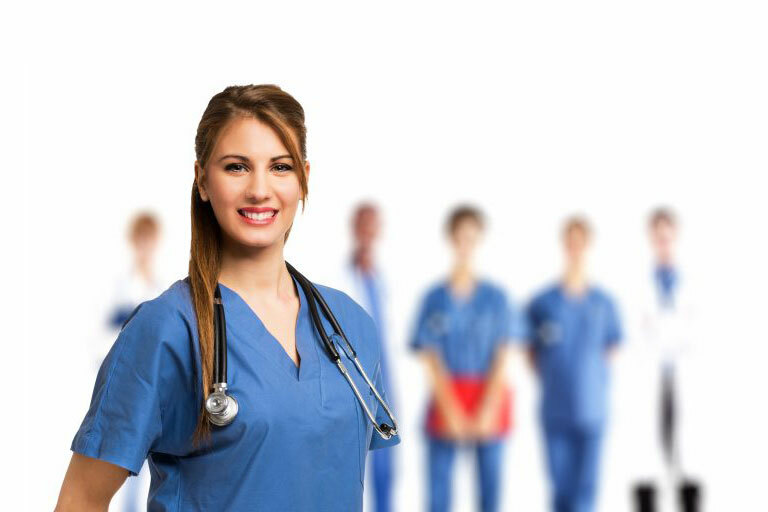 The clinical care team comprises of the Director of Nursing and experienced Clinical Care Coordinators. 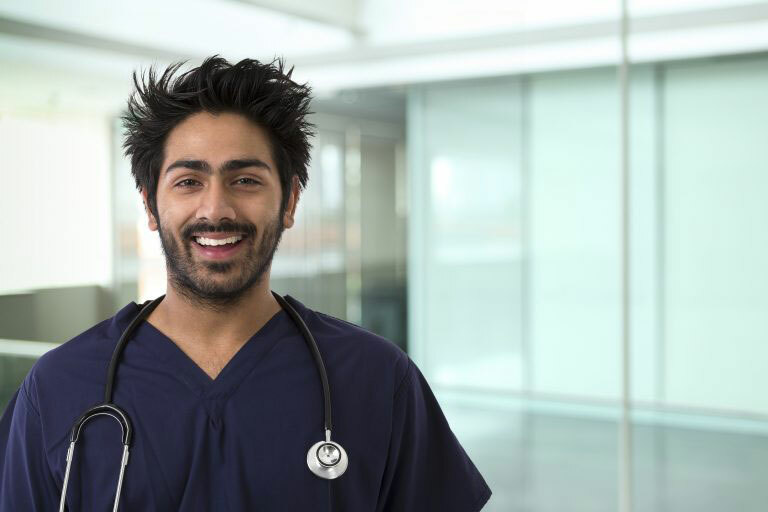 Our staffing levels are related to our residents’ individual needs which are continuously monitored and adjusted to ensure continuity and quality of care. My dad spent the last months of his life at an Autumn Aged Care Home. My family and I all appreciated the fantastic care that he received while there. 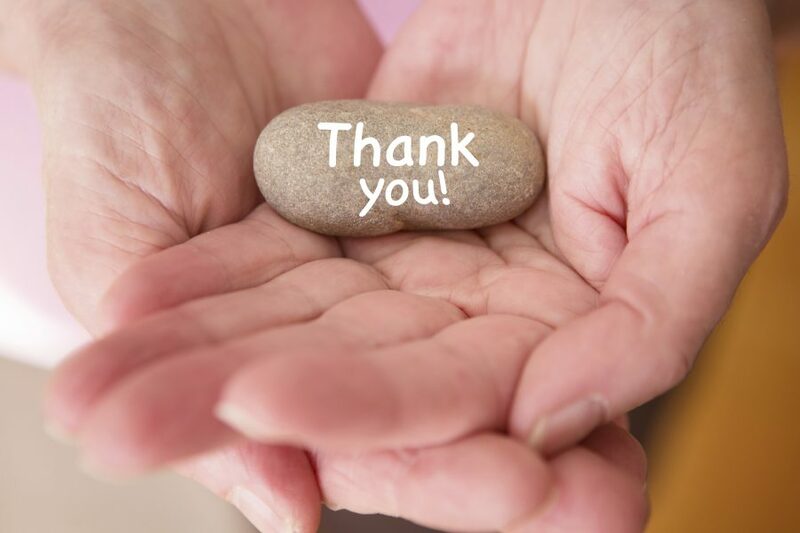 The amazing staff made my dad so comfortable and also made myself and my family feel totally at ease. I would highly recommend it. 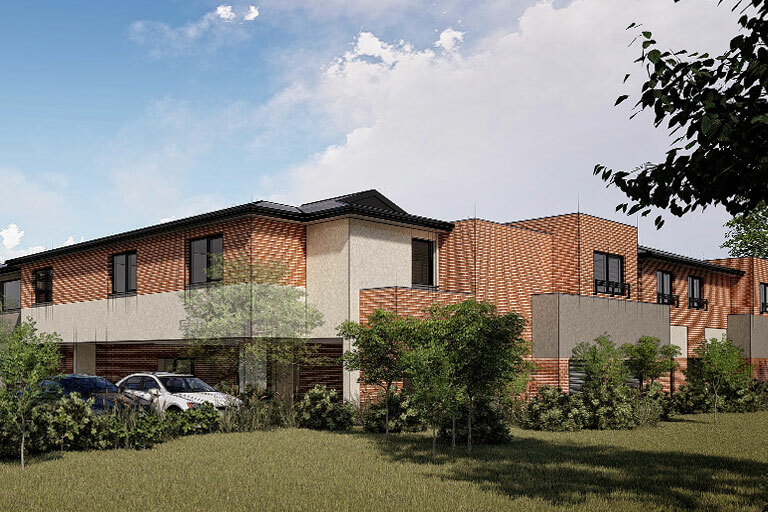 I was panicked – mum was unsafe at home and needed urgent care – I rang an Autumn Aged Care Home Sunday night and explained my dilemma hoping for a miracle. A couple of quick phone calls later Mum was on her way and entered an Autumn Aged Care home that night. I was grateful, impressed, relieved, appreciative and hugely impressed by the understanding and response. Excellent home cooked meals. Well done kitchen team – residents really enjoying the tasty meals. Please keep up the good work.